This Monday, at Cowboy Monkey. 6pm Lesson with Jennifer. She’ll be teaching close embrace slow drag. As always, we’ll make sure our lesson or a side-lesson is beginner-friendly. 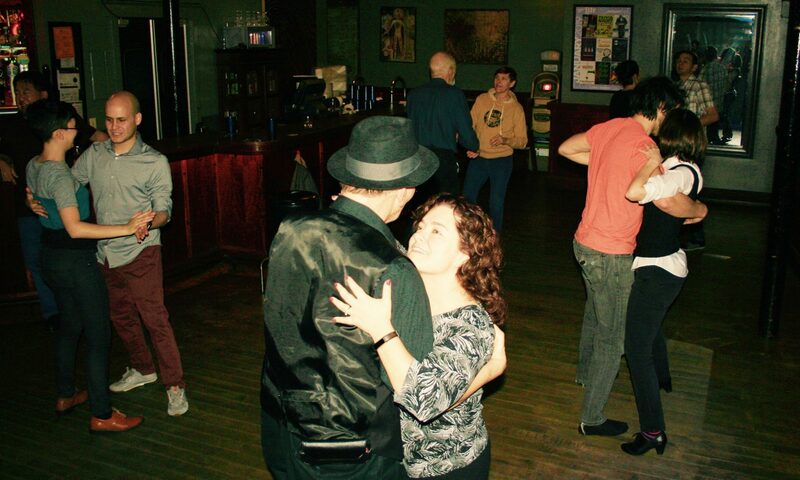 7-9pm free social dance. Our crowd has been growing — should be a fun time.